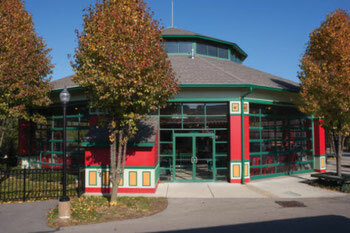 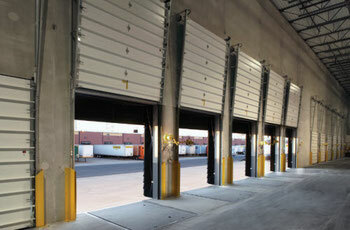 Greer OverHead Door can help you with all of your Commercial door needs. 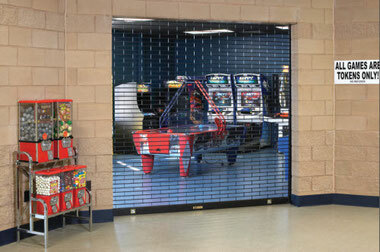 We service all types and styles of doors and openers as well as COUNTER SHUTTERS and SECURITY GRILLES. 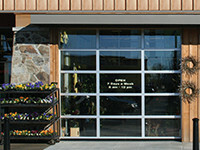 Here are some of examples of doors designed for commercial applications. 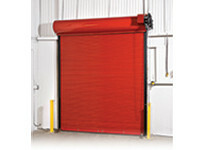 ROLL UP style doors are very durable and secure. 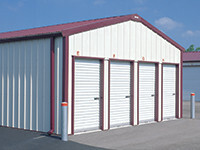 They come in an endless assortment of sizes and are available in different colors. 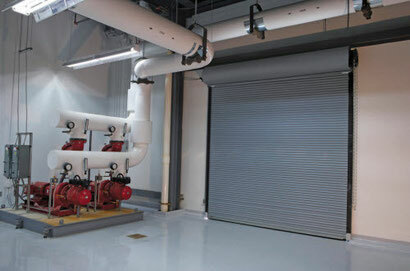 These doors can be opened and closed manually or with an opener. 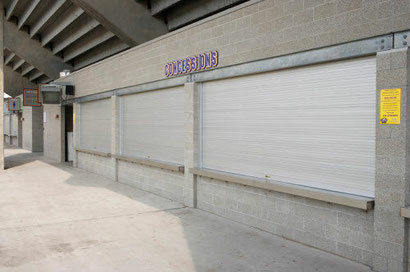 Roll up doors can be installed in wood, block or steel structures. 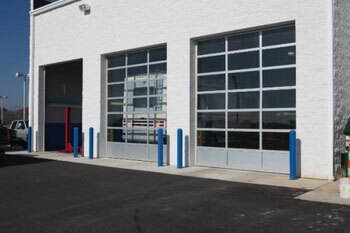 SECTIONAL DOORS also can be used in many applications and can offer a more preferable appearance. 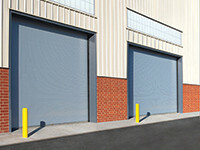 These type of doors have more than one installation option as well as a wide variety of design and material choices. 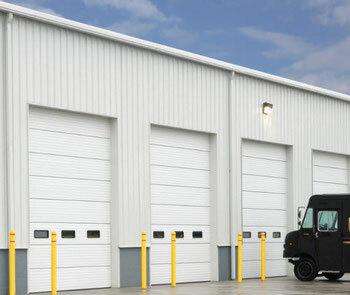 Insulated and non-insulated versions are available as well and you can have an option for windows or full view sections like you may see at a fire department.